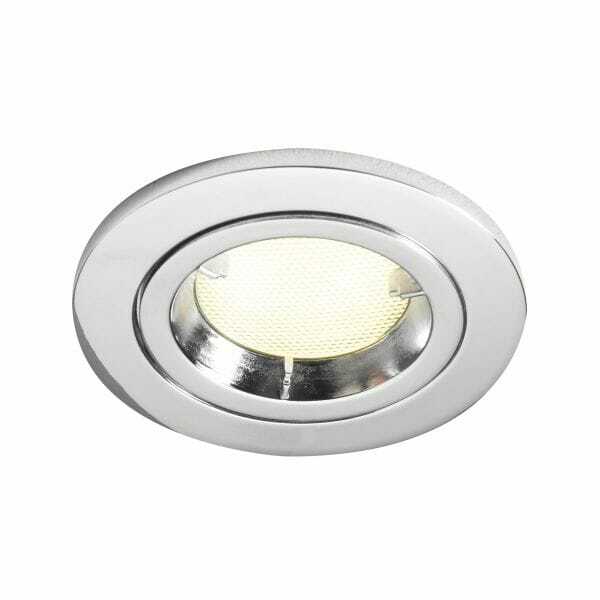 Dar Ace low energy downlight in white. The product code for this Dar ceiling fitting is ACE2050/11GU. This fitting is double insulated and fire rated with a 90 minute protection time.